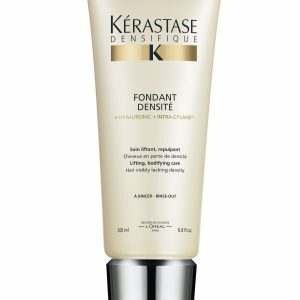 Kérastase’s first densifying mousse for hair lacking density. 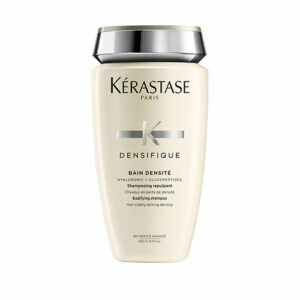 Kérastase Densifique Mousse Densimorphose will transform the appearance of hair that’s lacking in density. 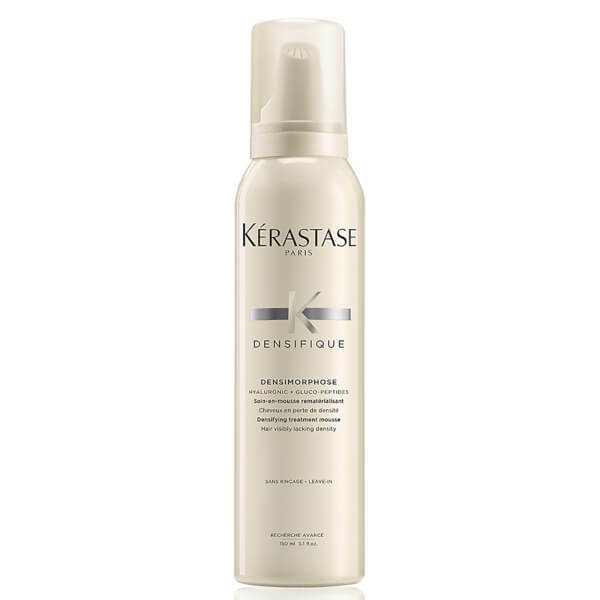 Formulated with gluco-peptides which help to repair past damage, this lightweight mousse also contains hyaluronic acid which adds plumpness to the hair to give it bounce and a fuller appearance. 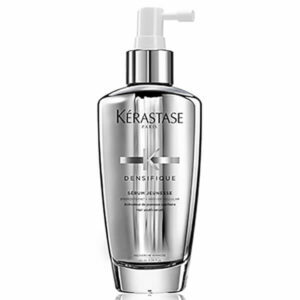 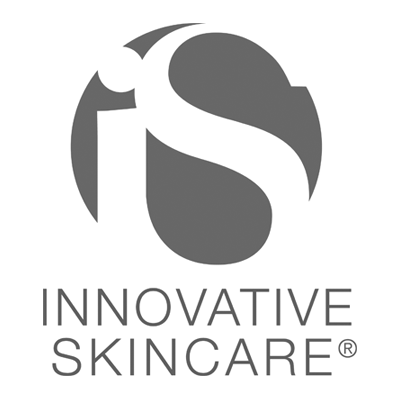 Your locks will be left looking and feeling more supple.